Most of the woodworking tools are made of high-quality material to offer a sturdy range. The common tool in every woodwork shop is the claw hammer. Hammers with a steel handle or even fiberglass will be stronger. The circular saw is an extraordinary wood molding instrument and it is as accurate as a table saw. You can also use a circular saw for tasks that could never attempt with a table saw. A high-quality circular saw is the best power tool for wood molding shop. 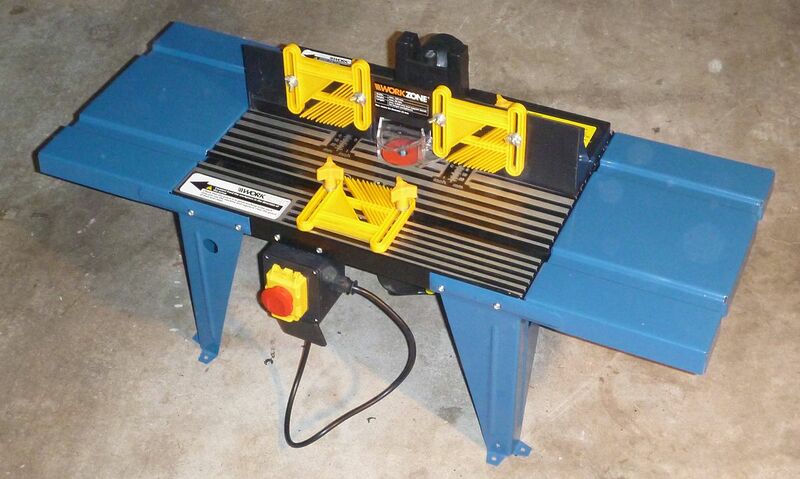 If you have a good table saw that will be better because it can be used for joinery work. It is one of the most powerful tools and they are better than cordless drills. A corded drill is the most versatile and portable it is less expensive than cordless drills. Just select the proper drill bit for the material you are drilling. Wood and metal can use the same type of drill bit, give a gentle pressure and then push the drill into the material. There are various speed settings available in this drill and while you pick the tool for wood molding to ensure that which size you need. It comes in two different sizes i.e. 3/8 inch and ½ inch. If you need to drill a larger hole with more power then it is better to spend extra money on the ½-inch model. You can create a higher-quality cut than a keyhole saw or a jigsaw. 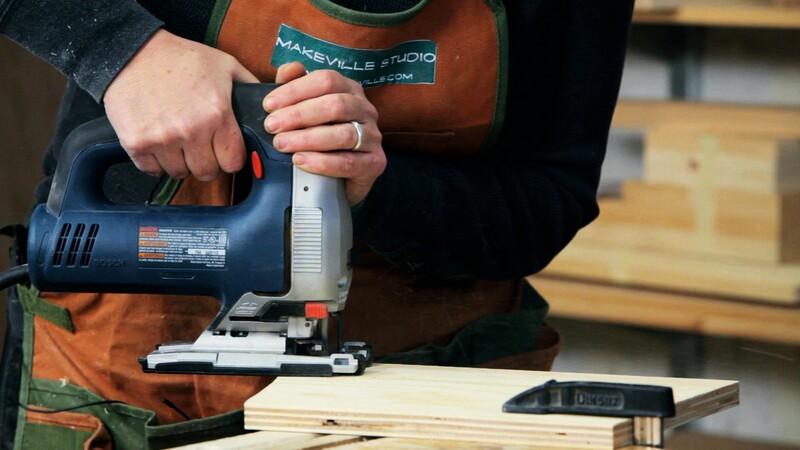 A corded power drill is a right choice for a task in the woodshop or other job sites. 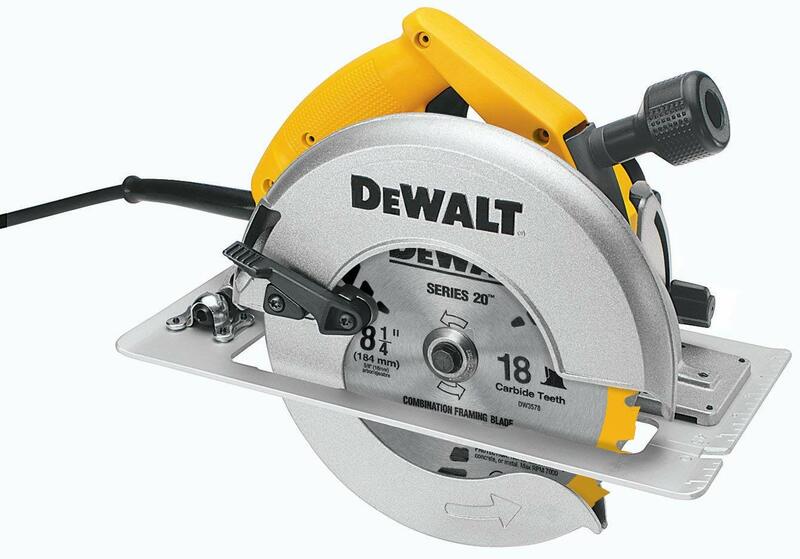 A good circular saw is one of the versatile tools you can have for wood molding. It is not very costly you can also use a table saw because it works better for wood molding. Always wear safety glasses and use the instrument, set the blade depth before you start to work. To get an accurate cut just mark the side of the material then cut it off with the blade. Keep the blade about an inch from the material to attain the perfect cut. The motor inside the saw is lined up with a blade and delivers enough torque to carve up the wood. Make use of a general all-purpose blade to cut almost anything with minimal tearout. It is the most useful woodworking tools which can cut straight lines effectively. A saw blade with the lot of teeth makes smoother cuts but it moves more slowly through the entire instrument. One of the first and most important tools is the router table which provides great accuracy, efficiency, and safety. It comes in three different styles like bench-top, stationary and mounted. Router tables are great for cutting your own moldings. Using a router table is faster and easier than using a router alone. A router table can be used as an edge jointer doing so is popular space-saving and money –saving method rather than to own a jointer. A router table can be set up in seconds to perform a stopped cut it also allows easy positioning of stops for perfect, repeatable cuts. Make sure the table has an easily adjustable bit guard as well as slots in the table to mount feather boards or other accessories. If your router table isn’t adjustable attach a piece of plastic laminate to the left-half with double-faced tape when it is done you may remove it. If you need to cut the straight lines then jigsaw is going to be the best. It is the powerful tool for cutting the intricate shapes and bevel cuts in boards or other materials. Jigsaws are specifically designed for cutting timber also can create straight and curved cuts. You can easily cut the softwood not more than 1½-inch thick and hardwood up to 3/4 –inch thick. With proper blade, jigsaws can cut through wood using sharp nails. There are various blades that can be fitted to suit different types of wood such as plywood, chipboard, as well as hardboard. A jigsaw with a variable speed trigger or preset speed settings allows customizing and slow down when you are at a tricky point. 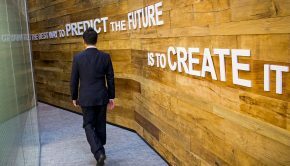 So you can work freely with different kinds of materials and densities. The screwdriver is the must have-in tool for each and every woodworker. Make sure you use the right size blade for the screw, fit the driver into the screw and give a gentle pressure. You can also use impact drivers for driving screws easily it combines hammer-like blows with rotation to apply a plenty of torque. Don’t press down hard to keep the bit in contact with the screw. The extra torque makes it simpler to drive any screw especially the long ones. Ensure that the driver is aligned with the screw shank. 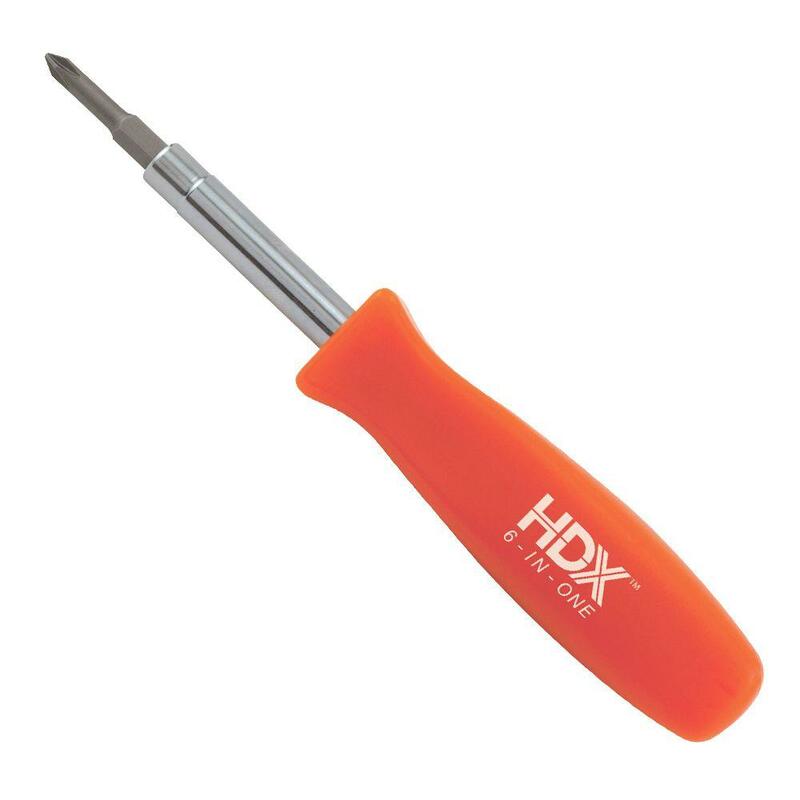 There is slot-head and Philips-head screwdriver; the slot head driver has a single flat blade whereby the other one has a four-star point at the end. When working with a screwdriver make sure that the bit you use in your tools fit perfectly. Drill a pilot hole in the center of the cross and then make a large, shallow hole to sink perfectly. The jointer is an amazing tool to ensure square edges; it uses a cutter head that rotates at a high RPM. 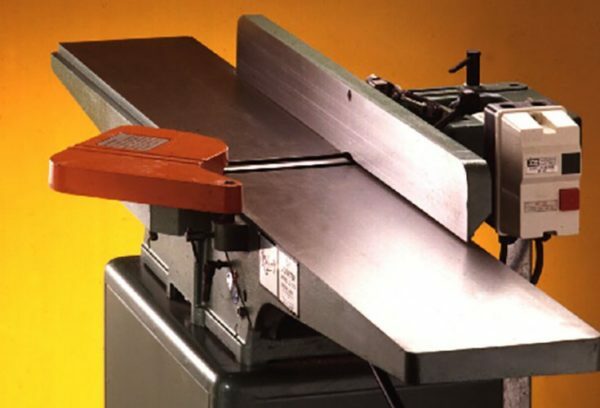 If you need accurate cuts then a jointer can cut a flat edge and smooth surface. With a jointer, you can create wood coverings for speakers; also can be used to make cabinets for musical instruments. How does it work? There are an infeed and an outfeed table which are aligned in the same plane. The cutter head has a number of blades and it is kept between the two tables; the cutting circle is lined up with an outfeed table. The infeed table is at a lower height and the outfeed table is at the same height as the cutting edge. The wood is removed by passing a board across the machine. The fence can support when joining the board edges. It is good to use hand saws for woodworking and cutting a variety of different types of materials. Using a handsaw is safer, smarter and efficient. It is the perfect tool for cross-cutting, straightening edges, and cutting boards down to exact width. These saws are smaller and lighter than their counterparts so it can be easily moved from one place to another. 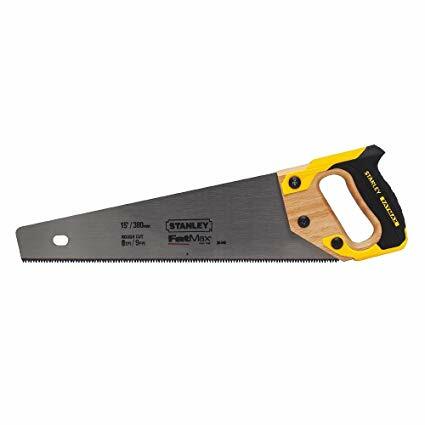 The cross-cut saws provide a smoother and cleaner finished surface when cutting the wood. Keep your blades sharp before you start sawing make sure it is straight, flat and none of the teeth are bent too far from the center. Use light pressure and long strokes to get the straight smoother cuts that will make the blade last longer. You can also have a mini saw in which a chisel won’t work. 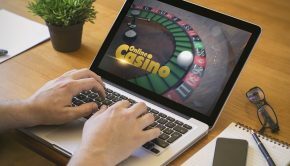 I hope the article is helpful for you. Make use of above tips and buy the best quality products for your wood molding business.